Standing out from the pack is problem you’ll face in your storefront and online. The number one problem you’ll have in the world of eCommerce is competition.  eCommerce is one of the most competitive places to sell a product or service, In this episode, Jaci explains how focusing on value, branding, and being a leader will set you up for a unique chance of success.